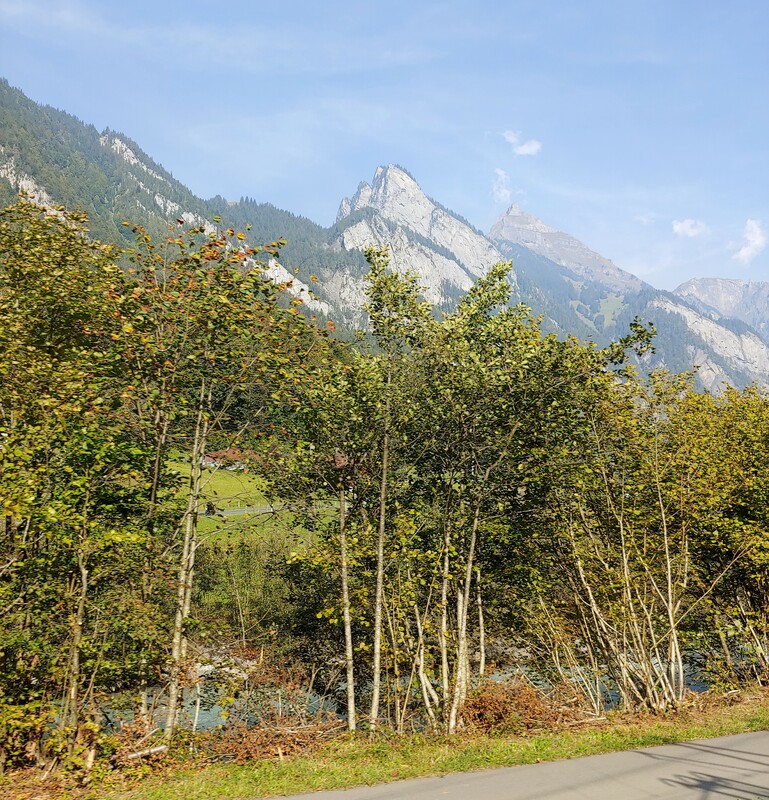 Glamping Through the Alps - in True JMIS Style! Picture yourself walking alongside a brook, fed from an alpine glacier. Or, simply take in the majesty of the granite snow-covered peaks of the alps... 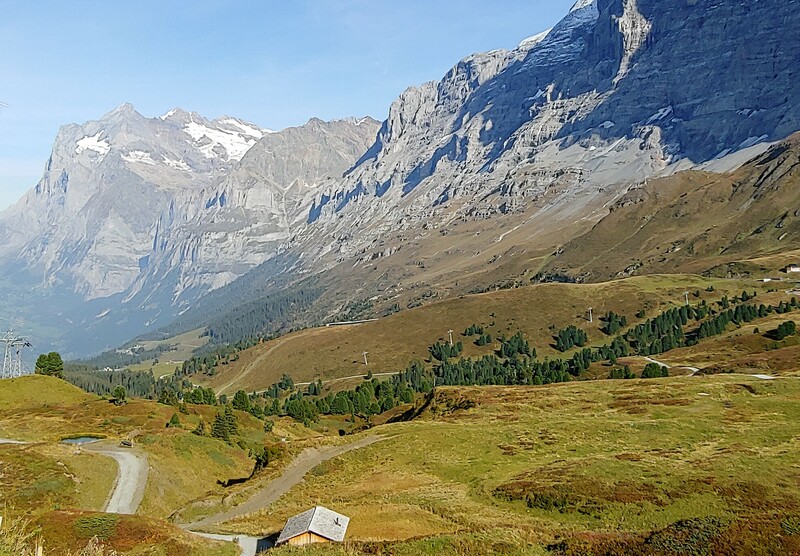 In either case, you better begin packing your bags and get ready to join us for an outing to the European Alps! 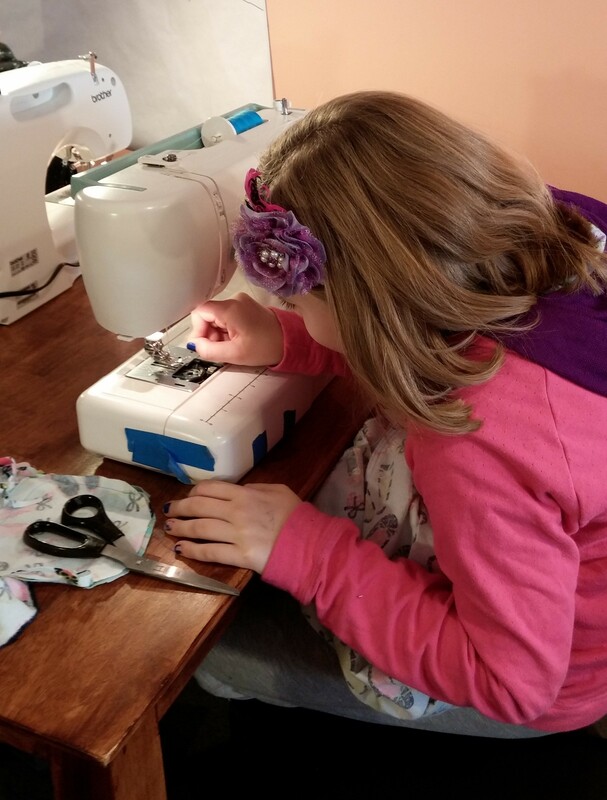 This year's summer sewing camp is "Glamping Through the Alps!" And, we are going to take Europe in true JMIS style! In this year's summer camp, we will be focusing on designing, making and sewing items you might take or wear for an outing in the French, Swiss, Italian or Austrian Alps. As part of this year's camp "Glamping Through the Alps" your young sewista will have fun making new friends, sewing up a storm and being the first to make their own fashionable and classic outfits. YOU, are cordially invited to join Just Make it Sew as we explore fashion and sewing. We will end each week of camp with a studio display of finished projects that -- like previous years -- will be recorded and put on the JMIS YouTube channel to showcase each person's projects. If the girls are interested, they can even do their own fashion runway. A Cute and Sassy Romper. and other projects as time allows. So, begin planning your trip to the European Alps and join us in this fun week. 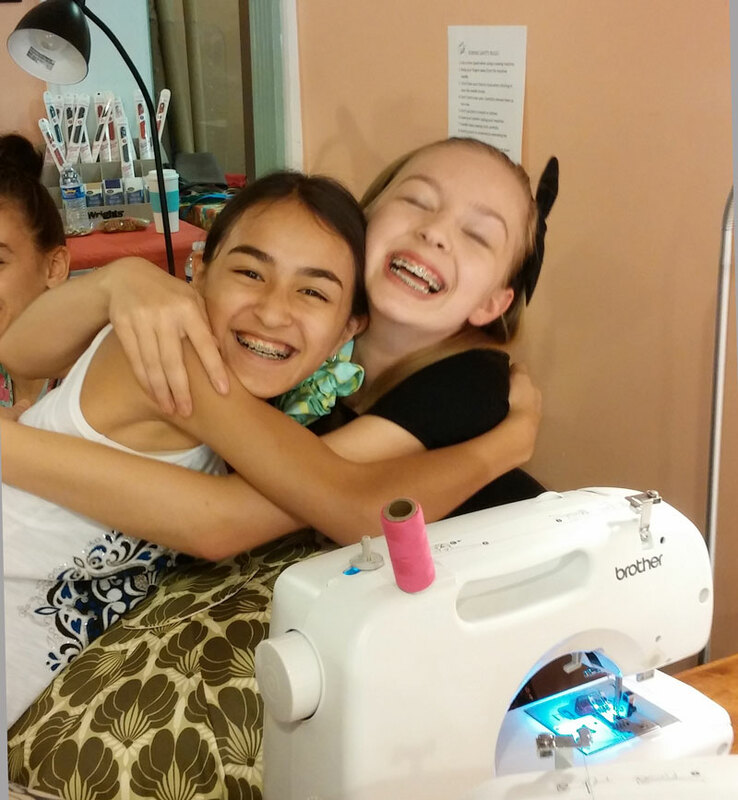 You'll have a grand time learning, sewing and making new friends. Even better, bring a friend -- and sign up for this camp today! We look forward to seeing you soon. Cost for a week of camp is $295.00 and includes all materials for the camp, plus a pizza lunch on the last day of camp (Store location only). To register for the camp 1) pay the non-refundable deposit by adding your camp to the shopping cart and register for your desired week . 2) Once registered you will need to print the registration form and complete it. Then you can either mail the form in or bring it in on the first day of camp along with your remaining payment. Register by May 1st and we'll take $25.00 off the cost of the camp! Camps fill up fast, so reserve your spot today! Follow this link to our YouTube channel to see our impromptu fashion shows from prior years, where the girls are modeling their creations! Just Make it Sew -- (Monday -Thursday) from 9 a.m. to 3:30 p.m. In the West Windsor-Plainsboro NJ area (sign up is through the West Windsor - Plainsboro School District community program), we host half-day camps from Monday -- Friday from 9 am to Noon on the following weeks.